Teddy Killerz barely need any introduction. The Russian trio are one of the most revered producers in the electronic music circuit. Their music spans across multiple genres like Electro, Dubstep and Drum & Bass but when they make Drum & Bass, they mean business. Founded in 2012 and currently signed to RAM Records, they have released their music on labels like Bad Taste Recordings, OWSLA and have delivered some ridiculously explosive tunes which can turn any dancefloor upside down. The Russian trio have collaborated with fellow Russian duo, Synergy for a monstrous release on Viper Recordings. These five producers have teamed up to deliver a proper dance floor stomper in the form of ‘Smooth’. 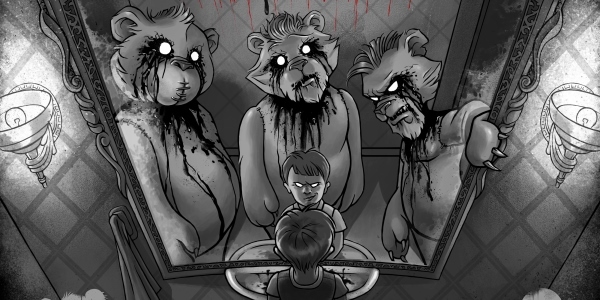 The eerie intro sets the tone for the mayhem to come and thumping drums lead us to the drop. 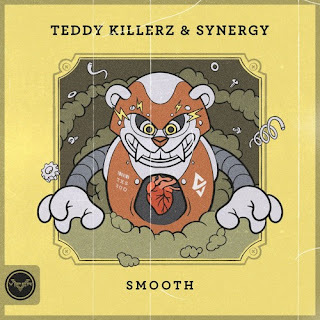 Combining elements of Jump-up and Neurofunk , the track builds and turns into a massive wall of sound, thus certifying Teddy Killerz’s ability to deliver straight down the plate bangers.